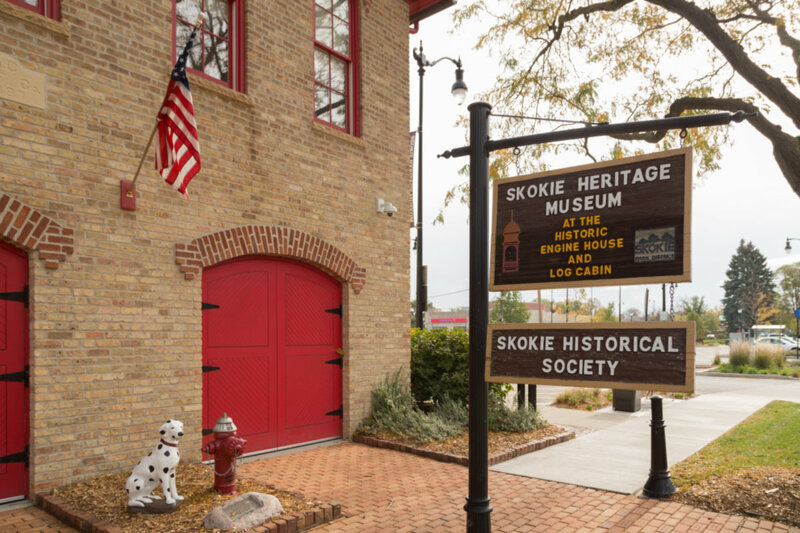 SKOKIE!! SPACIOUS 3BR RANCH IN PRISTINE CONDITION. BEAUTIFUL OAK FLOORS, FORMAL DR, SHARP EAT-IN KITCHEN FEATURES BAY, AMPLE MAPLE & GLASS CABINETRY, STAINLESS APPLIANCES, CORIAN COUNTERS & GRANITE & MARBLE FLOOR. TWO BRAND NEW BATHS. WONDERFUL LL FAMILY ROOM HAS NEW GUEST BR/OFFICE. NICELY LANDSCAPED YARD & PATIO. MANY UPDATES GFA '03, TEAR OFF ROOF '03. NEWER 2.5 C GARAGE. BEAUTY! 7452 N Karlov Avenue Skokie, Illinois 60076 is a single family property, which sold for $365,000. 7452 N Karlov Avenue has 3 bedroom(s) and 2 bath(s). Want to learn more about 7452 N Karlov Avenue Skokie, Illinois 60076? Contact an @properties agent to request more info.